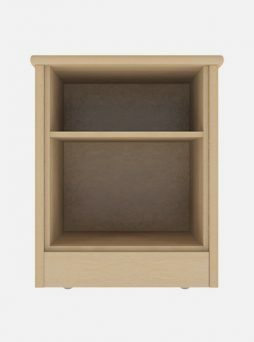 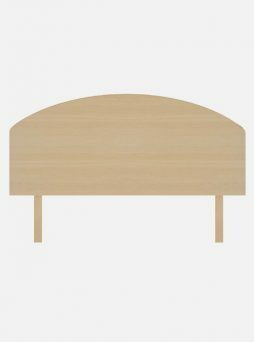 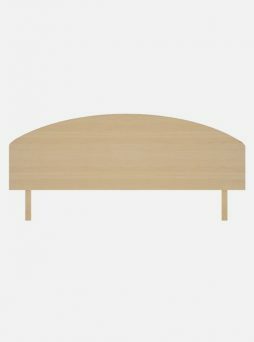 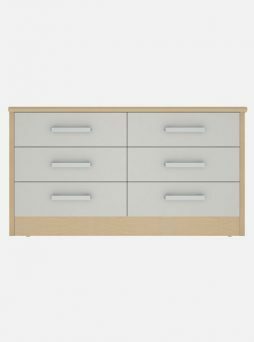 Our beautiful Bloomsbury collection, like all our bedroom furniture, is designed to last and withstand the rigours of everyday use in a busy care home. 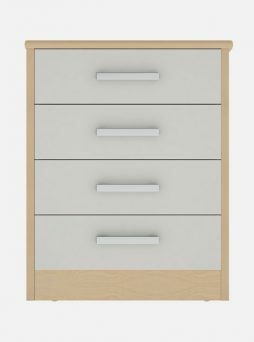 The Bloomsbury has a stylish and high-quality look and feel with thicker sides and tops than all other ranges. 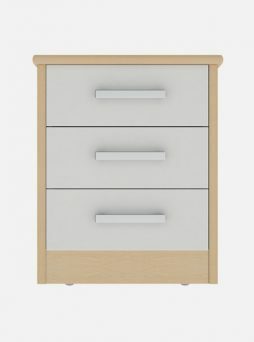 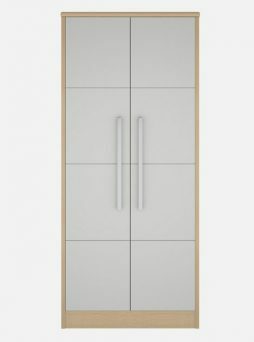 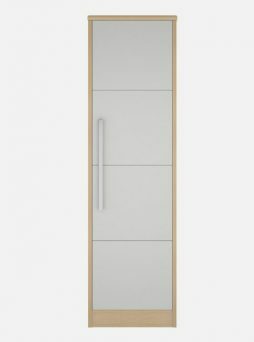 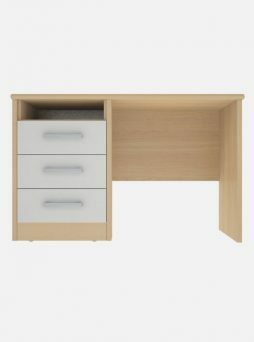 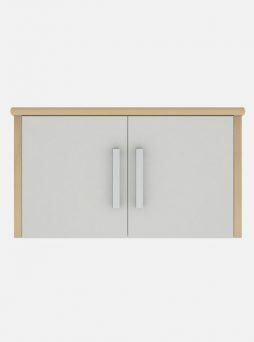 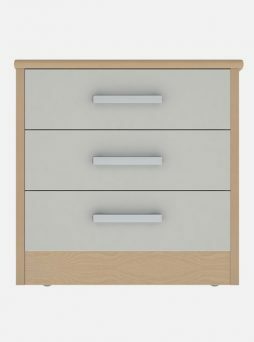 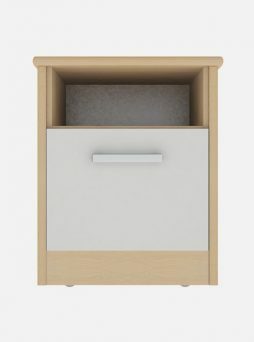 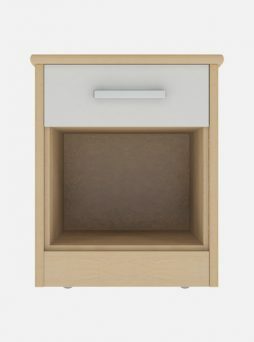 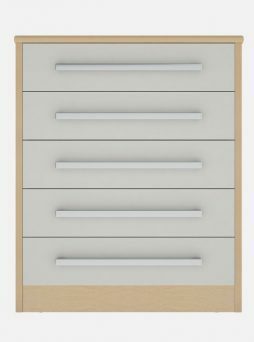 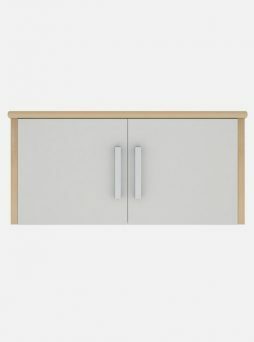 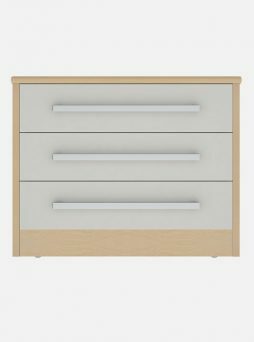 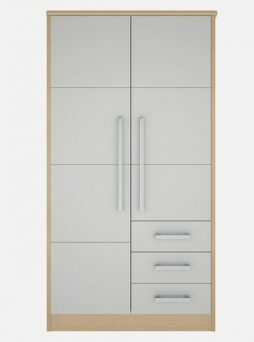 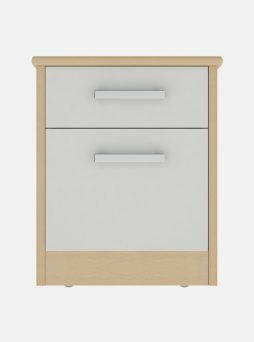 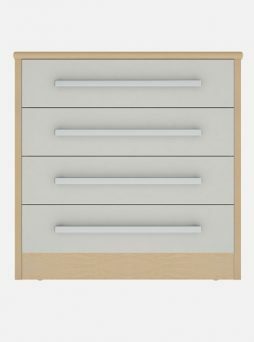 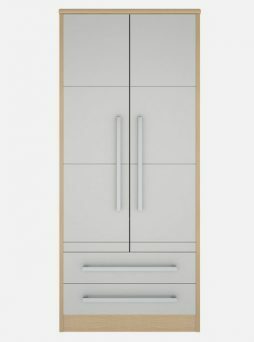 With a wide variety of cabinets and a selection of wood finishes or optional contrasting cream fronts (as pictured) available, you’ll be able to fit out your bedrooms to your style and budget.